Shades celebrate the release of their new CD You Never Get Done with special guests The Sage Hill String Band and The Barrow Boys. Shades (formerly known as Shades of Gray) is George Chandler, Jeff Jones, Steve Vicinanza and Mike Zimmerman. We have been playing together for many years and You Never Get Done is our third CD. It was engineered by Burt Wolff, an awesome guy and highly skilled professional, at Wolff Brothers Post in the Spring of 2013. Our dear friend, Mark Hall, who we hope to lure back to Atlanta for shows, added backing vocals to two of the tracks, "So It Seems" and "Out There With You". Jeff wrote all of these songs with the exceptions of "You Never Get Done" which was written by Jeff and Dyl Dylan and "Why Don't You People Stop" which was written by Jeff and Anders Jorgensen. Both Dyl and Anders are fellow icompositions.com artists. Special thanks to our wives: Valerie, Lisa, Cheryl and Laurie. Seeing The Sage Hill String Band perform isn’t like any local music you’ve heard before. With beautiful harmonies that effortlessly melt into one another, the band members’ emotional and musical connection is enough to draw anyone in. In any given set, they cover tunes of all genres, from bluegrass to remixes of contemporary pop, and sprinkle in an amazing variety of originals. These songs will lull you to sleep and then have you itching to be on the dance floor. The Sage Hill String Band doesn’t only appeal to people musically; their great attitudes, southern hospitality, and love for their loyal fans will have you coming back for more. 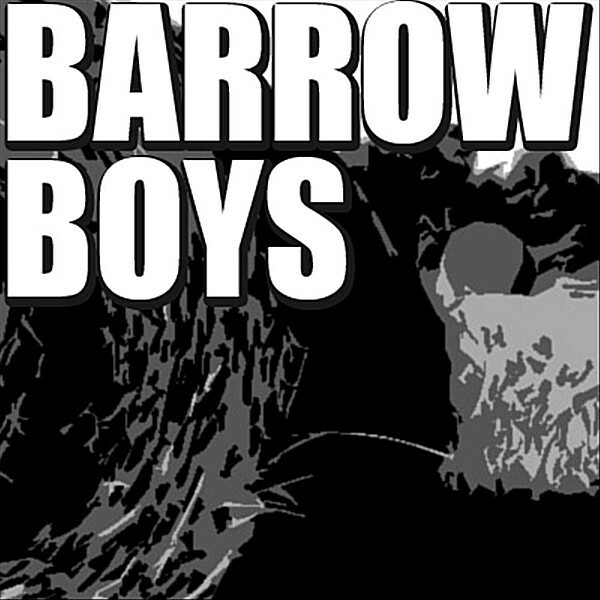 The Barrow Boys have been delivering original Americana, Latin, and occasionally surf-influenced music to Georgians since 2002. Troy Junge and Aaron Lewis founded the band in 2001, and The Barrow Boys sound has evolved since 2008 with the help of veteran Atlanta jazz drummer, Mike Zimmerman.